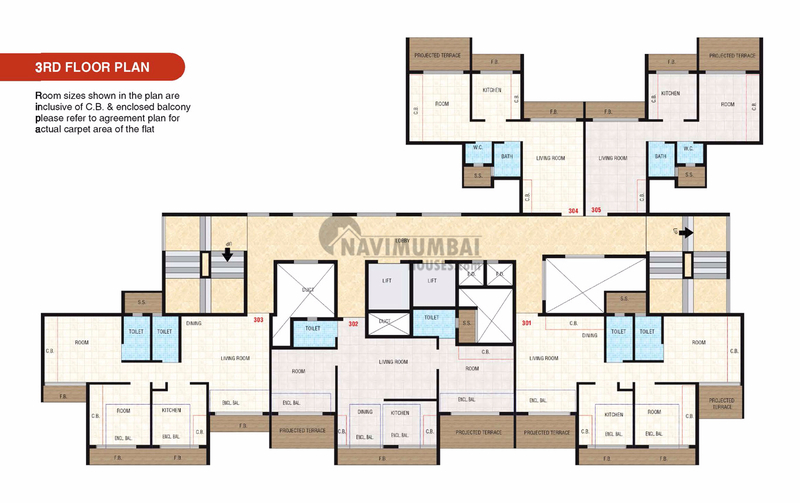 Imperial Crest, located in Navi Mumbai, is one of the residential developments. 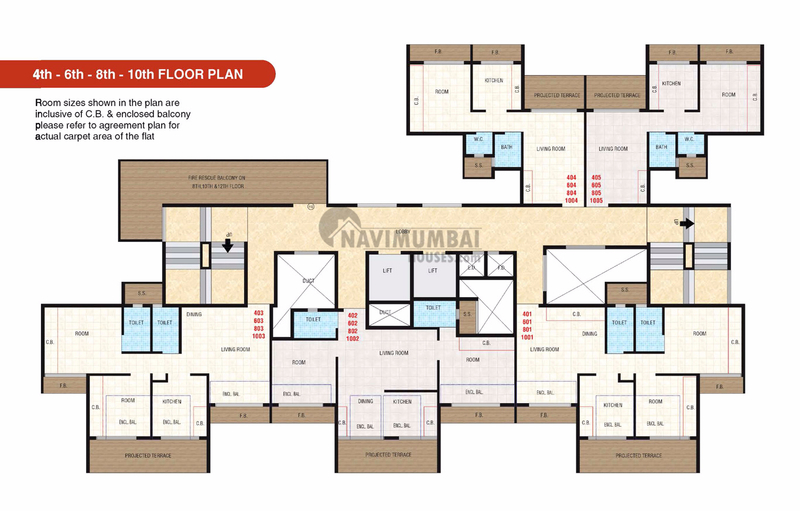 It offers spacious 1BHK and 2BHK apartments. 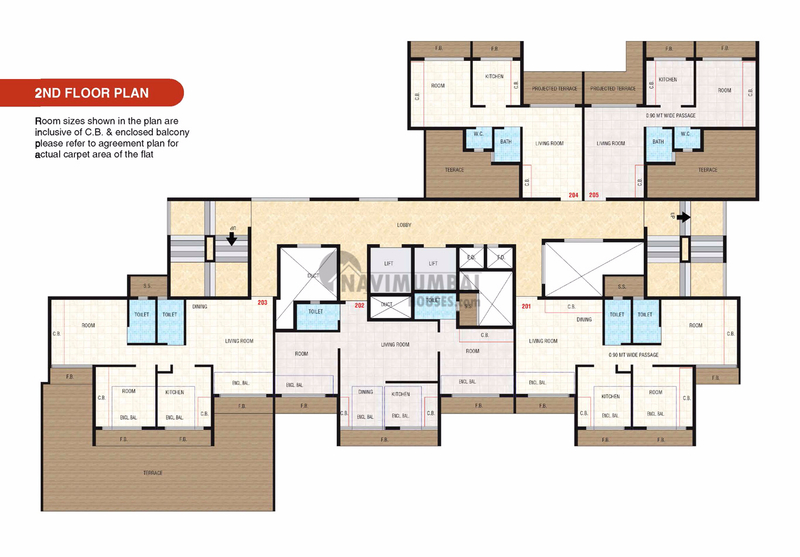 The project is well equipped with all the amenities to facilitate the needs of the residents like gymnasium, 24-hour security services, playing zone for children, landscaped gardens, intercom facilities, clubhouse, power backup facilities, lift, indoor game facilities, CCTV surveillance and fire-fighting system. 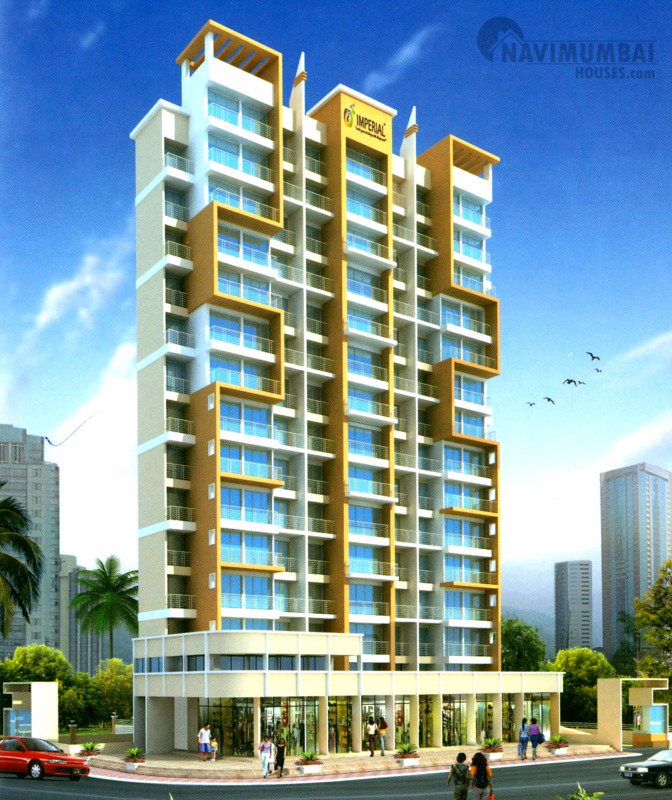 Located at Taloja, the project is well connected to Kharghar and several other prominent areas via the National Highway 4. The Belapur Central Business District is also easily accessible from the project, along with several reputed educational institutions and hospitals. Imperial Crest promises you a smoothly flowing life in a home that is almost tailor-made for you. Centrally located with ready access to all the cities conveniences, this luxury apartment complex offers a wide range of configurations and sizes, so that you can choose the home that suits your needs most perfectly and a whole host of lifestyle amenities to make your leisure moments memorably enjoyable and fulfilling. A place of dreams that offers a comfort and exquisite awareness for the ones that have a sophisticated preference in life, right in the heart of a lively state, it’s a retreat called Imperial Crest. 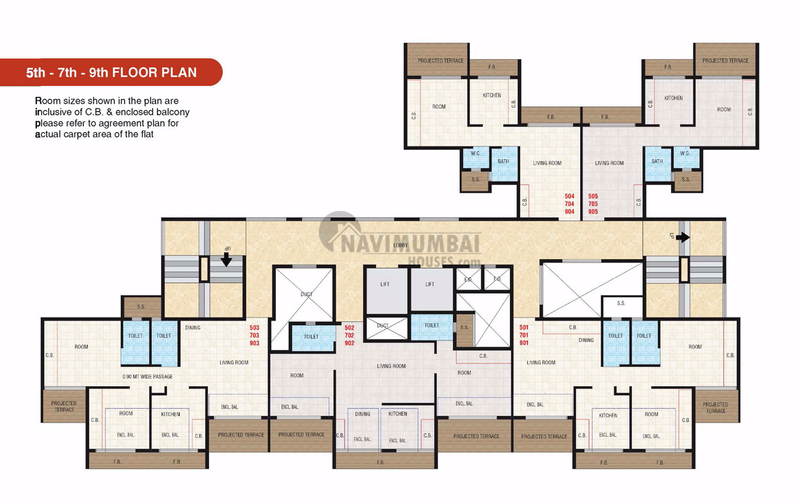 The project is a sign of lavish living along with all delights that you desire for living a life of ecstasy. The project is a blend of all the world class amenities with first rate quality that enriches your life to the next level of convenience. The wise planning of the project with spacious apartment and well utilized resources, to the optimal level marks the elegance of work art in the interior as well as in the exterior. The location and the positioning of each apartment at Imperial Crest offers you ample light and sufficient ventilation for you to live a life of imaginary world.